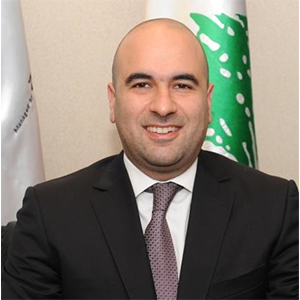 Nadim Khater is the Chief Commercial Officer (CCO) at Touch, the leading mobile operator in Lebanon, and holds responsibility for product and service technology, sales, roaming and customer care. He joined the management team after serving as Director of Information Technology. Earlier in his career, Nadim was a Telecommunication Industry Consultant at Accenture, focused on online business implementation strategies. Nadim holds a Master's in Engineering Management from the Virginia Polytechnic Institute and State University and a Bachelor’s in Electrical Engineering from the American University of Beirut.